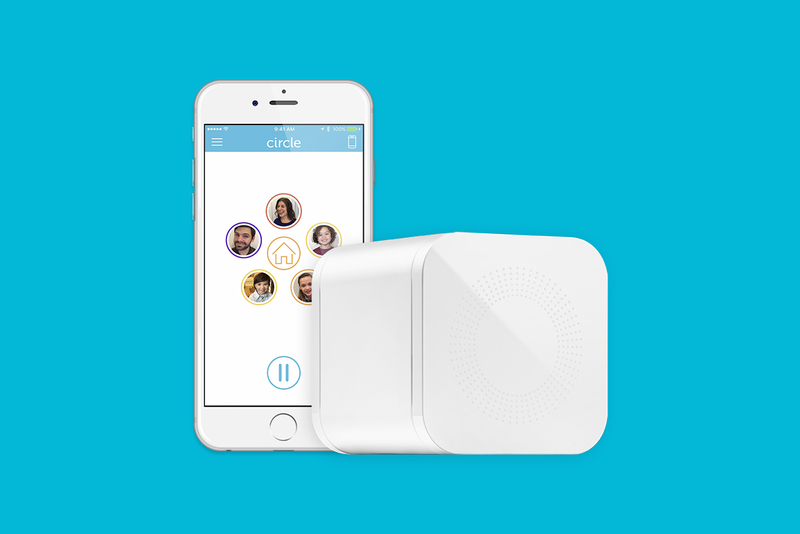 We are big fans of the Circle with Disney ($99) here at Techish. This device (pictured below) attaches to your wireless router and gives you the parental controls that should have come with the Internet. There are too many devices – phones, tablets, computers – in most homes to even think that installing something on your kids’ devices that filters out the seamy underbelly of the Internet will be enough. You need much more than filtering, one device at a time. You need to protect kids from content, from addiction, and from distractions. You need – especially before school starts again – to be able to shut the Internet off to create bed times and family time. But sometimes you need to be able to allow school related sites while blocking distractions. And you need to be able to do those things easily, from your phone. Circle does all this, managing your kids’ Internet access from the router, where the signal comes in, for all the devices they use. It doesn’t require you to buy a new router. It’s easy to set up. And it is easy to use, right from your phone. We have written about the Circle with Disney quite a bit already. Now we are making it a little easier to get one! We got you $10 off! Just go to the Circle Web site, drop one in your cart, and enter the code TECHISH at checkout.